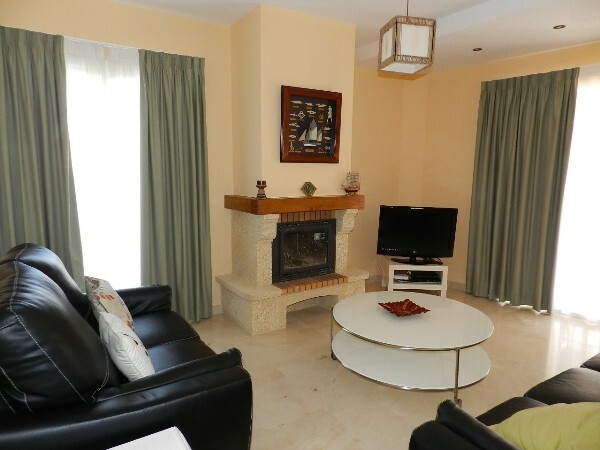 Spacious frontline golf 3 bed Villa in La Cala, with large lounge/dining area with fireplace, fitted kitchen, large bedrooms with access to south facing terrace. 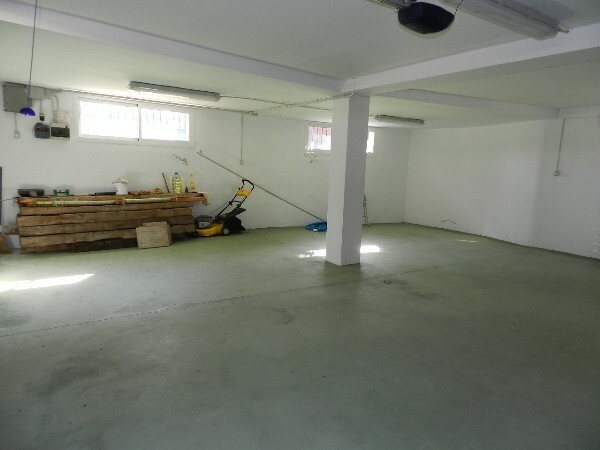 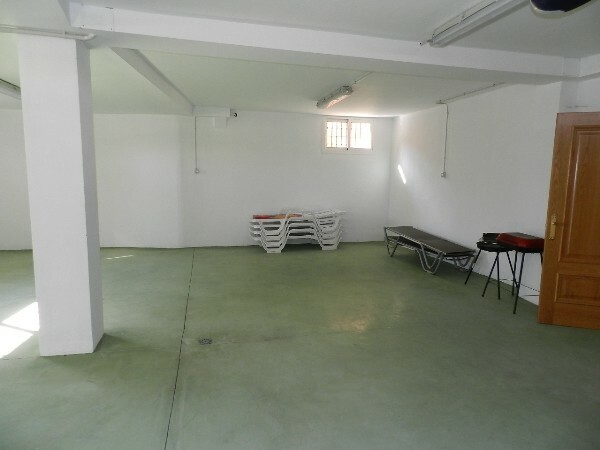 Extensive garage, laundy room & spare room in basement. 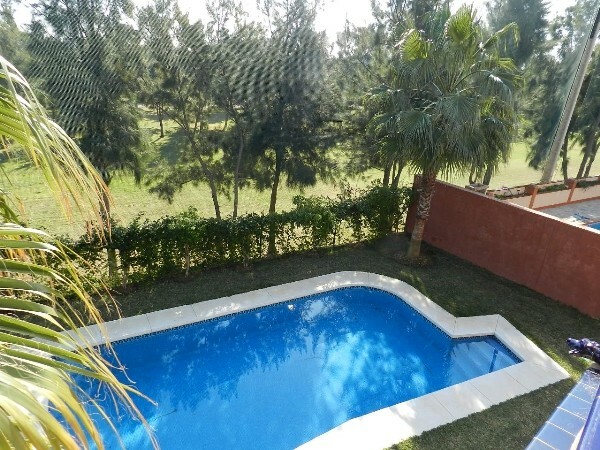 A south facing terrace looks onto the garden & pool. 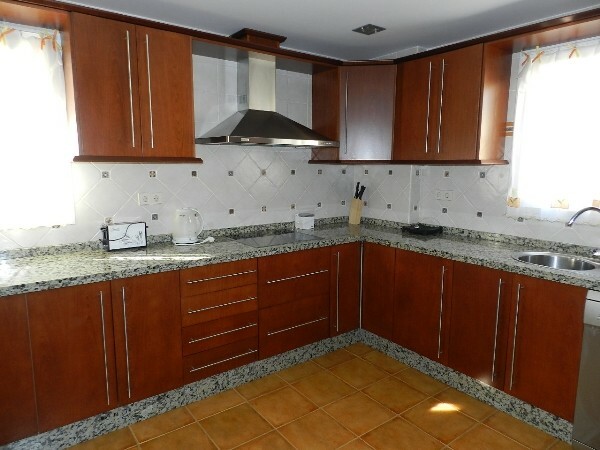 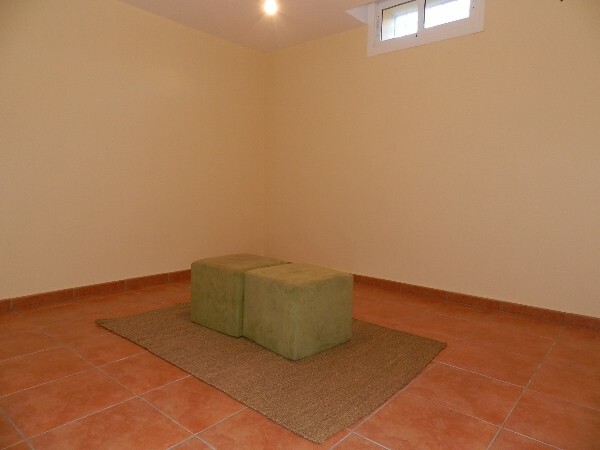 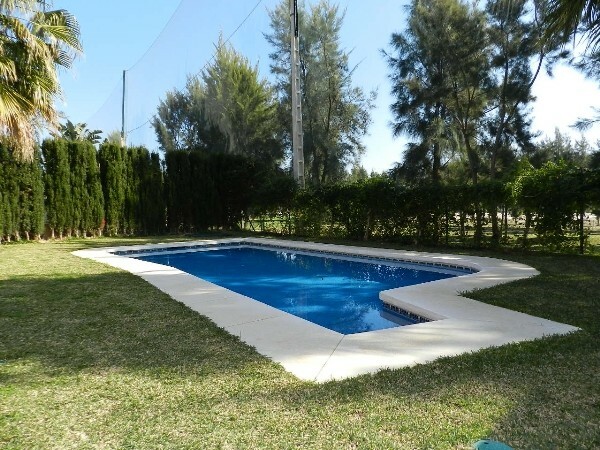 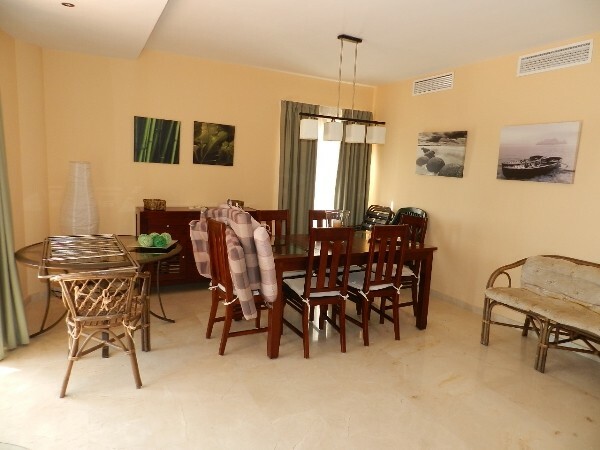 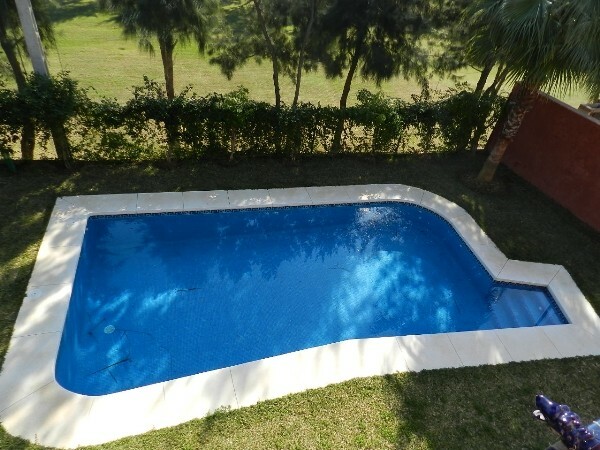 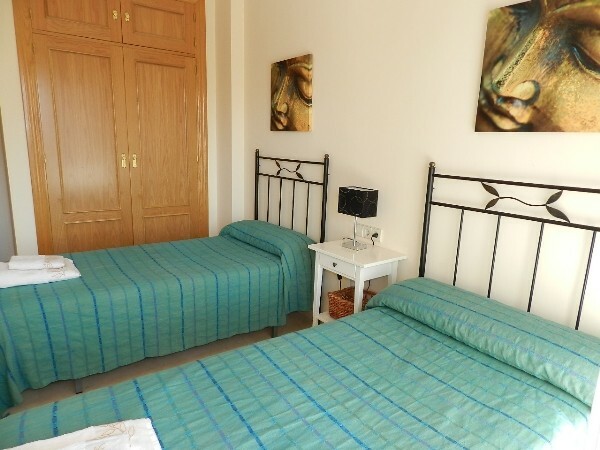 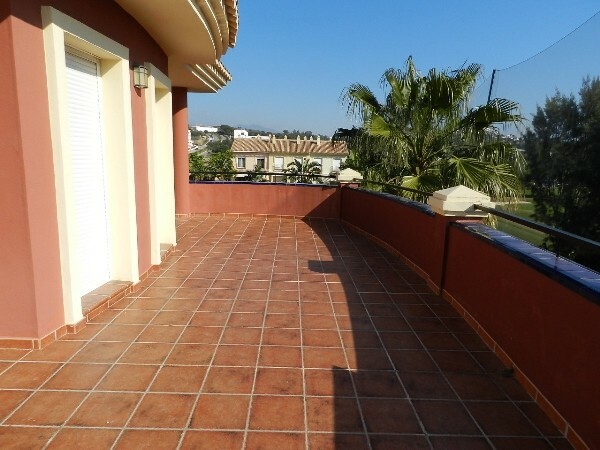 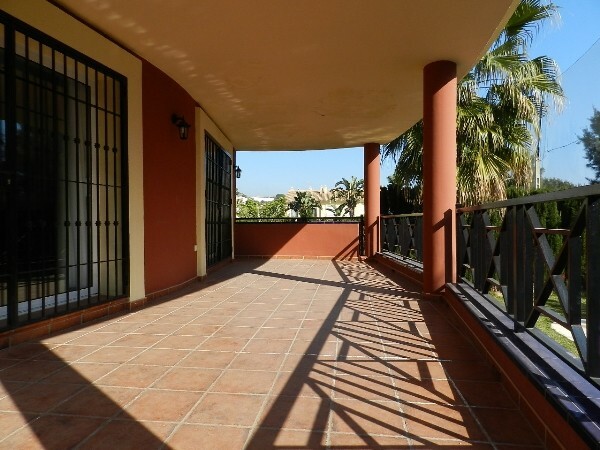 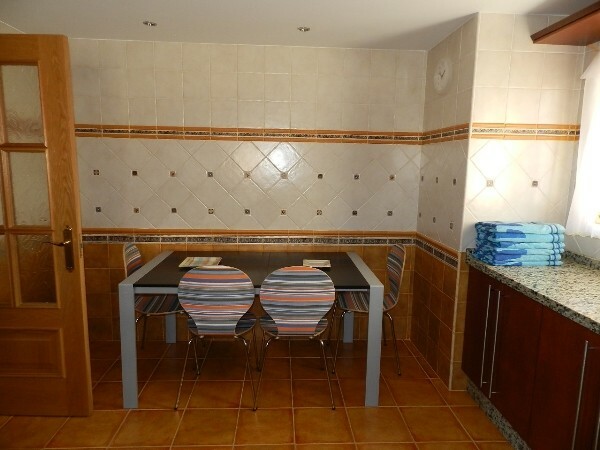 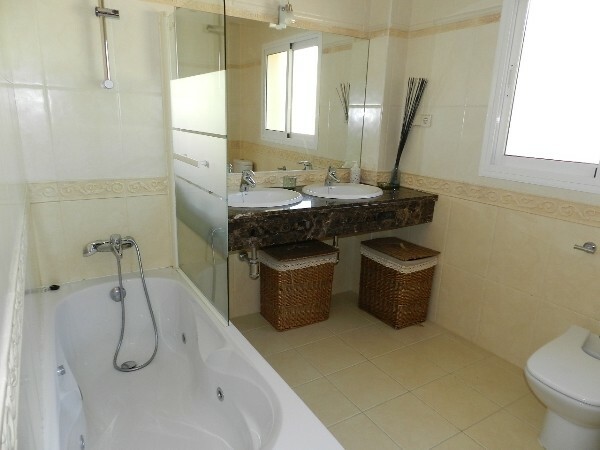 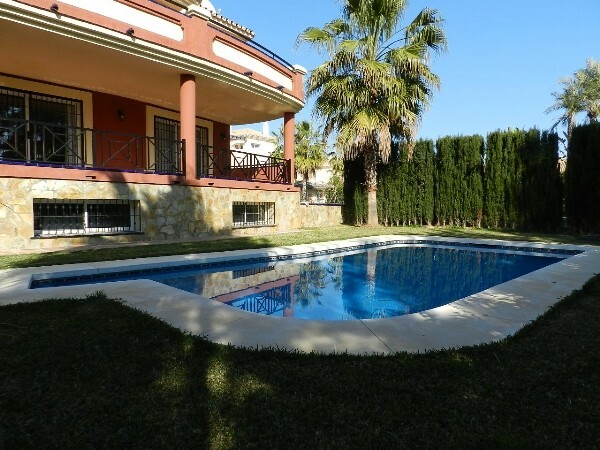 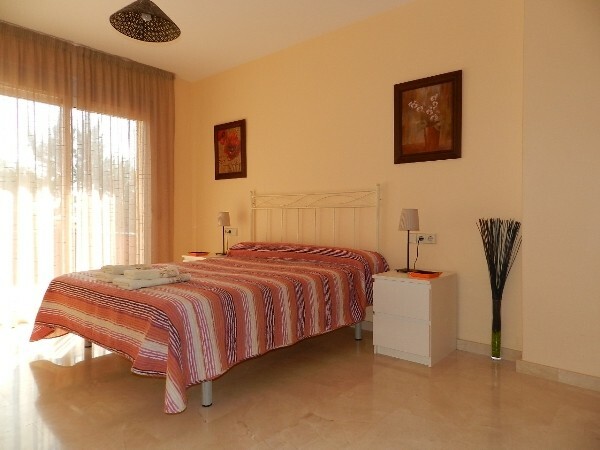 This property is also walking distance to the town of La Cala the Mijas & its fantastic beaches.